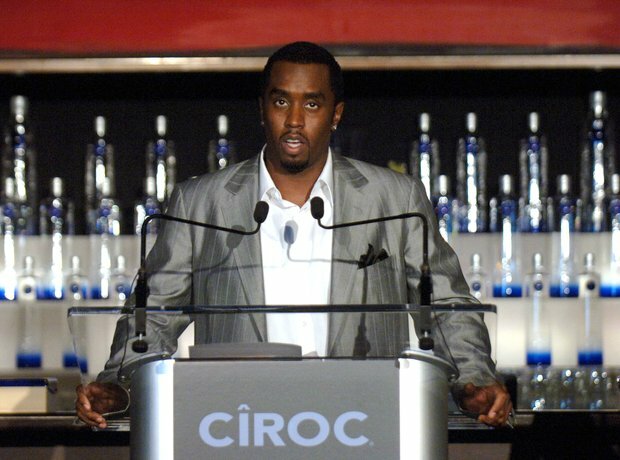 Diddy's annual eight figure salary thanks to Diageo's Ciroc. 3. Diddy's annual eight figure salary thanks to Diageo's Ciroc. Diddy, still hip-hop's richest man until Dre has signed on the dotted line with Apple, is worth a huge $700 million. The sum is largely down to his infamous deal with Diageo's Ciroc which brings him in an eight-figure monthly salary and if the company is ever sold, a nine-figure pay-out .